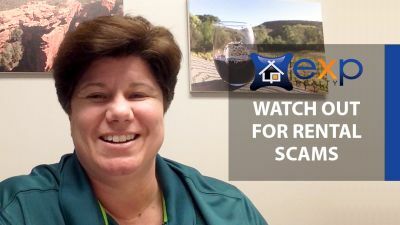 What’s the best way to avoid being scammed while searching for a rental property? Today I’d like to highlight three ways to protect yourself. 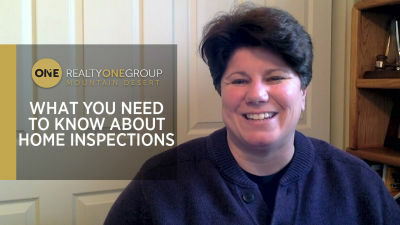 The home inspection is a very important part of any real estate transaction, especially for buyers. I’ll go over everything you need to know about them today. Need a list of fun summer activities to enjoy? 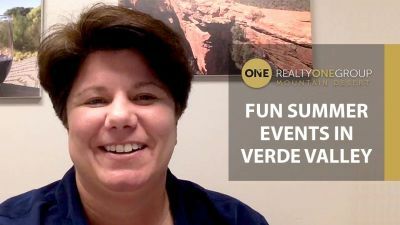 Here is a list of things you can do in Verde Valley this summer that will be enjoyable for the whole family. Do you want to purchase a rent-to-own or lease-to-own property? I’ll go over a few key points you need to understand today. Are You Interested in Rent-to-Own or Lease-to-Own? 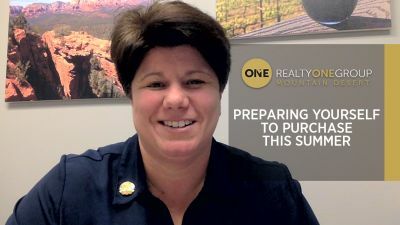 When it comes to assessing how much you can afford when you buy a home, there may be some items that you don’t necessarily think about. Sometimes, your funds for purchasing must be in your account for at least 60 days before you can use them. Updated: 23rd April, 2019 6:27 PM. She was very organized, with excellent follow-up and attention to detail. She has an uncanny method of asking probing and clarifying questions to help us articulate what we wanted!! She was the saving grace during my first purchase. Holly has been a life saver, this is the third time Holly has helped our family. Holly is a calm, cool professional who doesn't let any situation ruffle her.